Was this the first data visualisation? 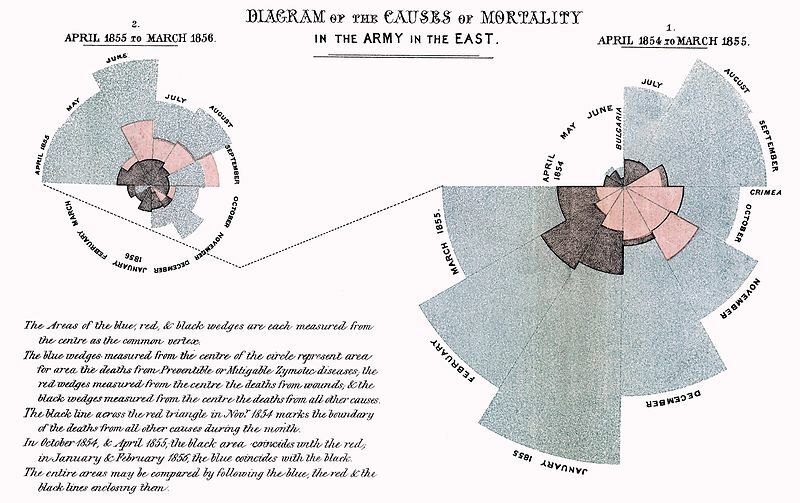 Florence Nightingale uses statistical data to argue for healthcare reform for soldiers in the Crimean War. Open data cutting edge? Like top hats, Christmas trees and giant factories the Victorians got there first. They may not have built a chimney sweep Google death map. But their approach was similar. Collect the data. Publish it. Draw conclusions. Argue for change. revolutionise the care of soldiers in the Crimean War. By using statistics – data – she painted a picture to show a revolution in care was needed. Battered by the force of Florence’s figures and cutting edge reporting that forged the reputation of The Times the British government was forced into changes. After the war Nightingale used her Royal connections coupled with arguments based on charts and tables to press for better standards for soldiers who even in peacetime had death rates double that of civilians. The result? Death rates fell by 75 per cent. We may have lost that religious zeal but it’s an argument Tim Berners-Lee would recognise as a modern-day Florence Nightingale with a passion for data. 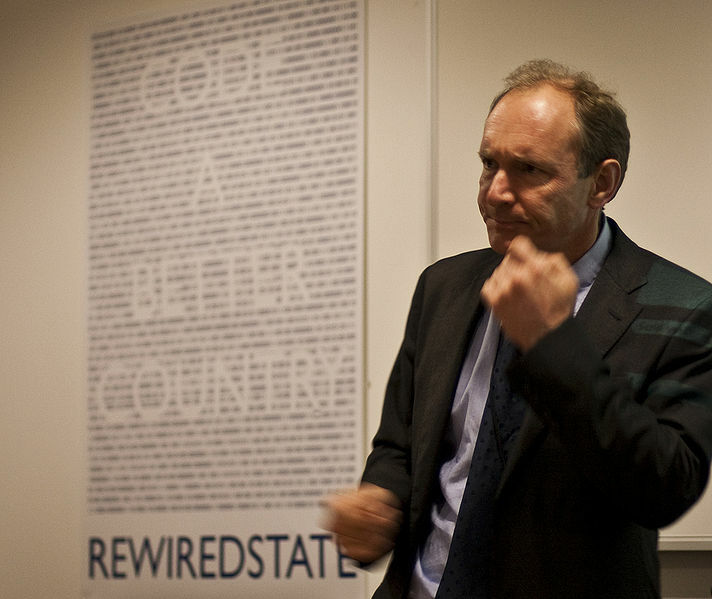 Tim Berners-Lee - 'a modern Florence Nightingale'. Did she get it right all the time? No. Here’s the warning from history. 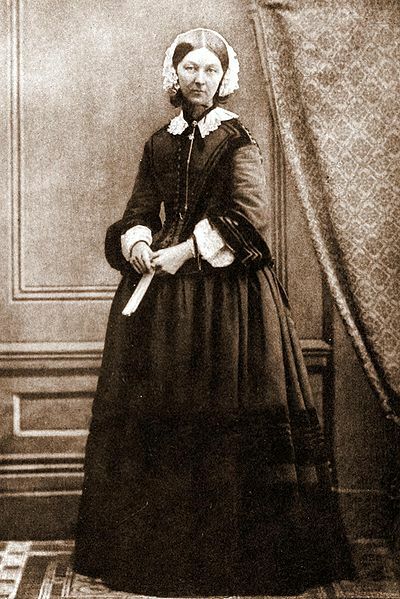 By misreading available data Florence Nightingale later helped kill thousands of people. She used statistics to wrongly argue cholera was an airborne disease. It wasn’t. It took London GP Dr John Snow to collect his own data on death rates in his patch to argue they were caused by a contaminated water supplies. 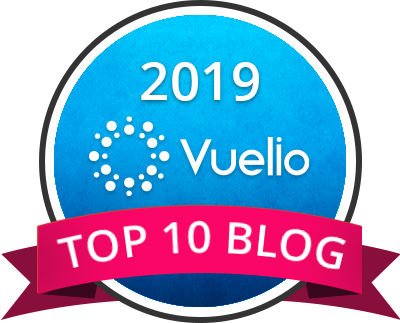 So what’s the message to today’s open data pioneers? That first data visualisation you have in front of you may not be the whole picture. 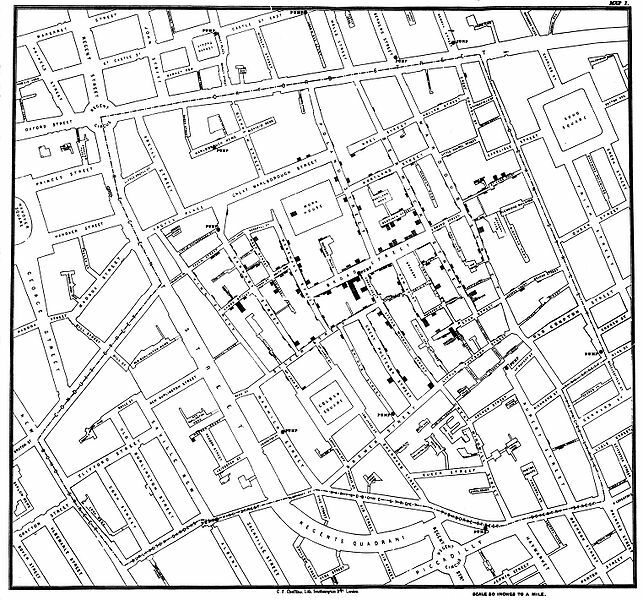 The map that Dr John Snow drew to discover that cholera was a waterborne disease. There may be more to it. Statistics were once hailed as the magic cure-all that revealed a hidden truth. It’s been said that all data in some form or other is political. Let’s not see open data similarly tainted. Crimean War data visualisation: Wikipedia.